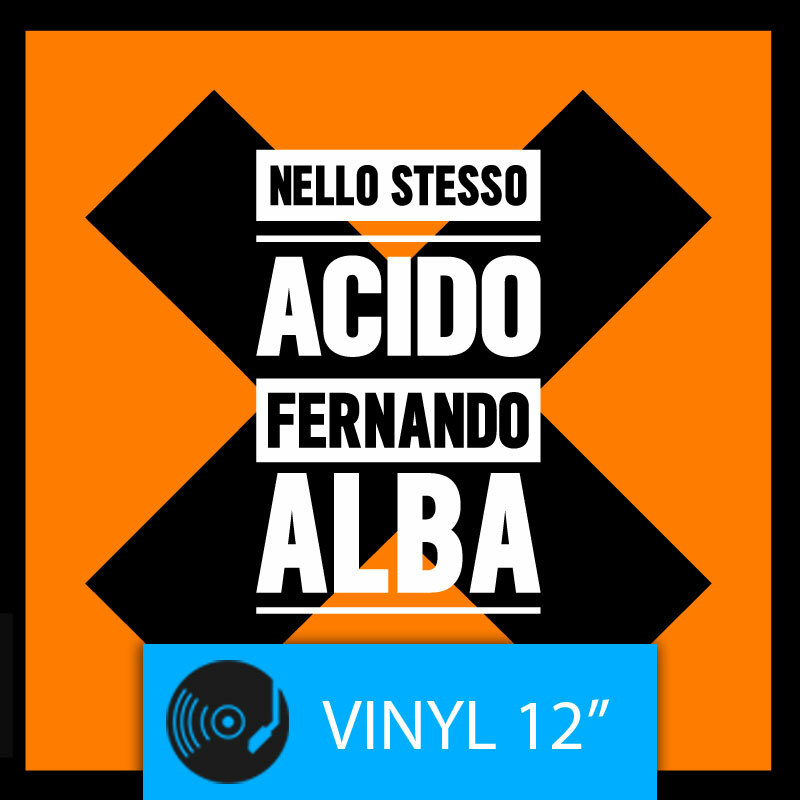 NELLO STESSO ACIDO [12"] Help FERNANDO ALBA to promote its album! Share it with your friends on social networks. 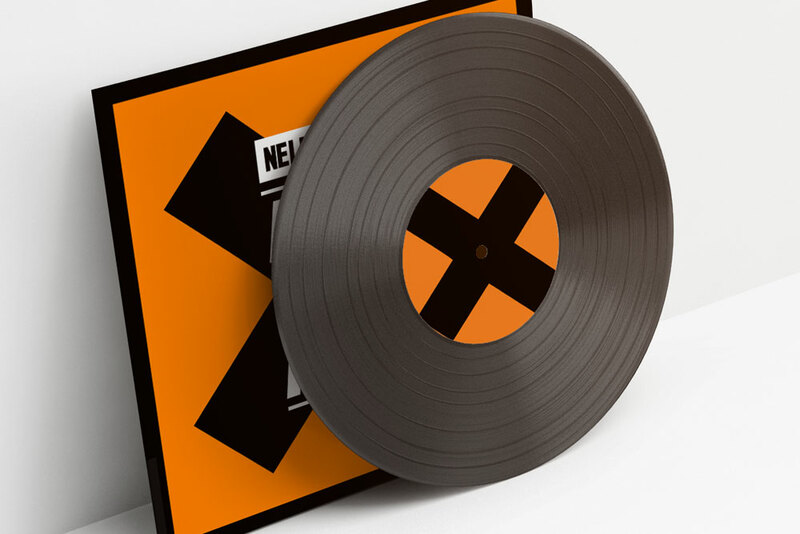 the goal or the campaign is to sell a minimum number of albums (target) within a specifyed date. If the goal is not reached, all subscribers will be totally refunded by the amount they have paid. The purchase cost will be charged at the time of booking. However, these amounts will remain in a fund until the end of the campaign. If the target is not reached, the amounts paid will be fully returned to the subscribers. Payments are managed by stripe e Paypal, two of the safest and most common online payment systems. 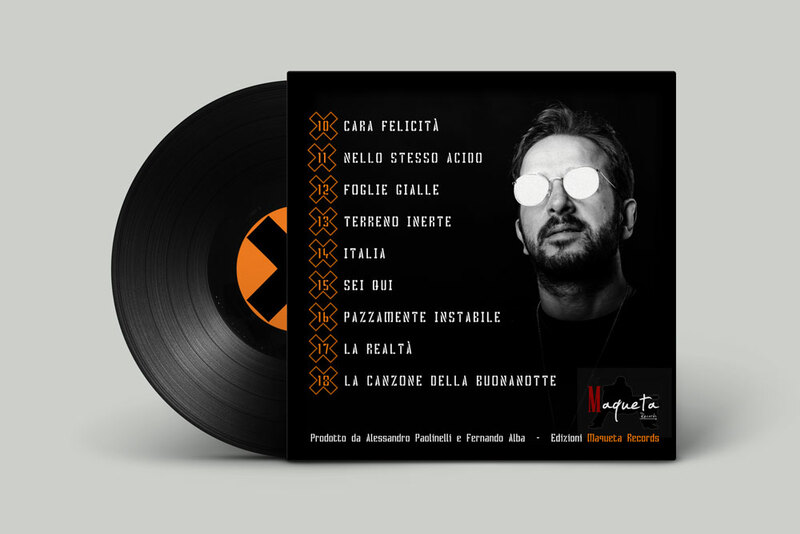 If the campaign reaches minimum sales target, part of the funds will be used to cover the production costs, and the remaining part will be transferred to the campaign owner who will be able to self-finance his artistic production. 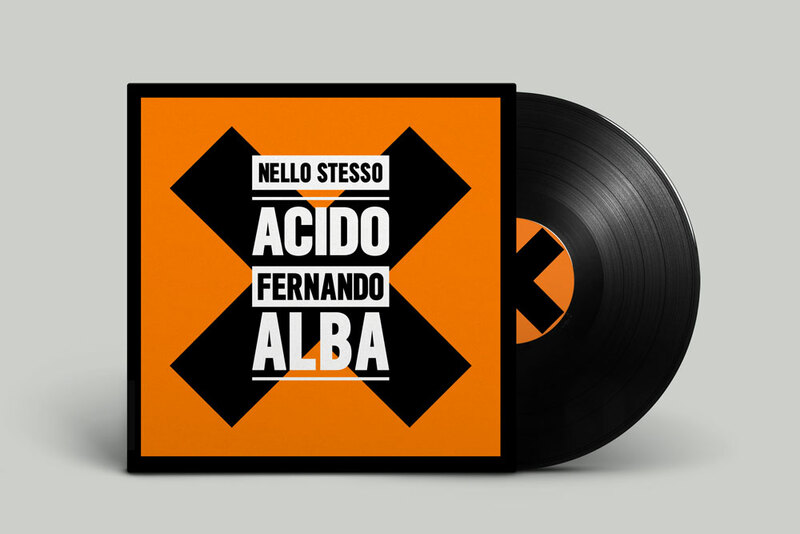 The production will start at the end of the campaign if it has reached the target. The realization of the albums will be entirely taken care of by CDCLICK to guarantee the seriousness and quality of the product. Shipping times vary depending on the type of product, as indicated within each campaign.